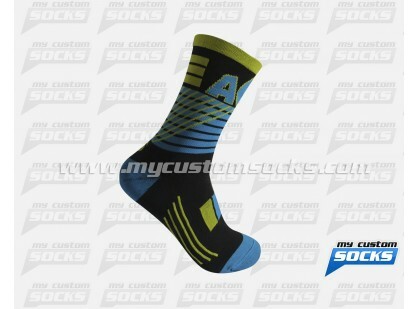 Team Custom Socks was contacted by El Camino High School in Oceanside, California to help them design and produce custom socks for their football team, the players wanted a elite style sock and wanted it to feature their logo on the cuff, the 7 inch elite style white sock that our team designed was exactly what the players had in mind. 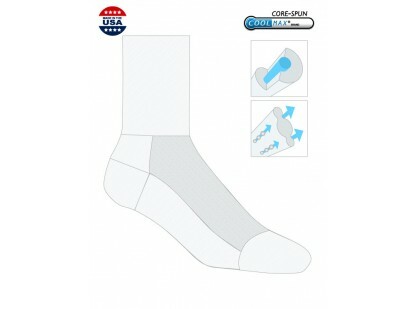 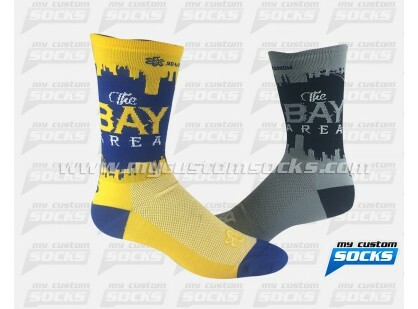 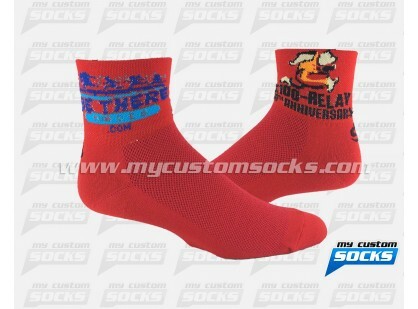 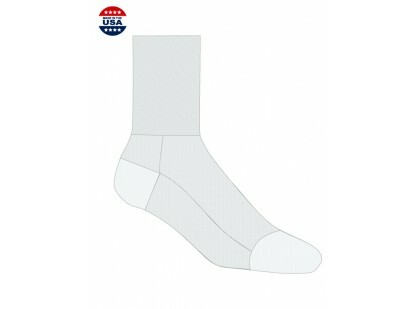 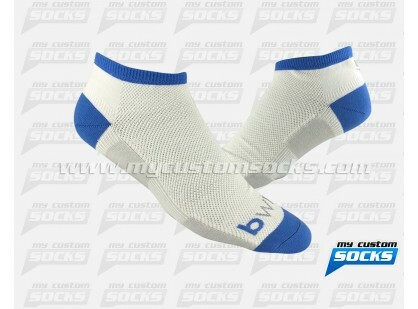 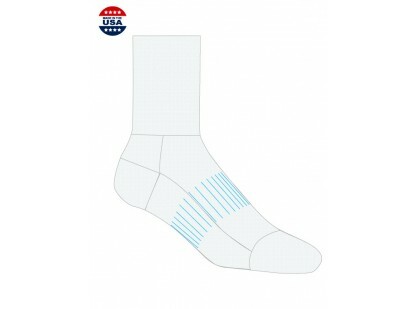 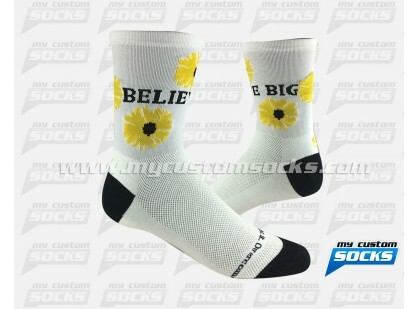 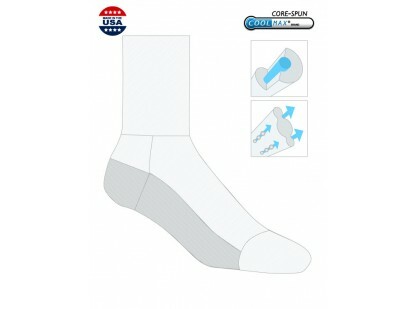 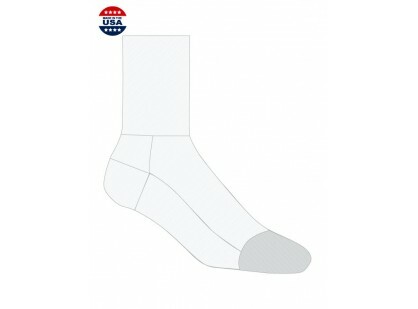 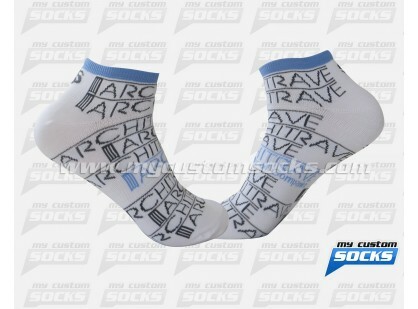 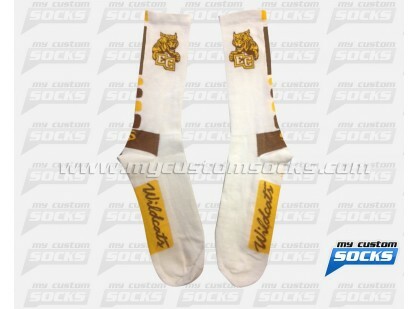 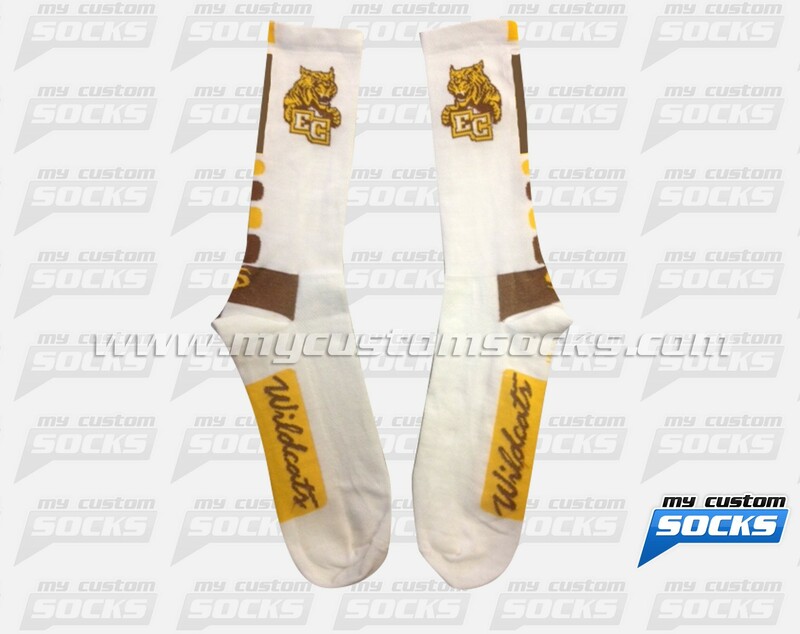 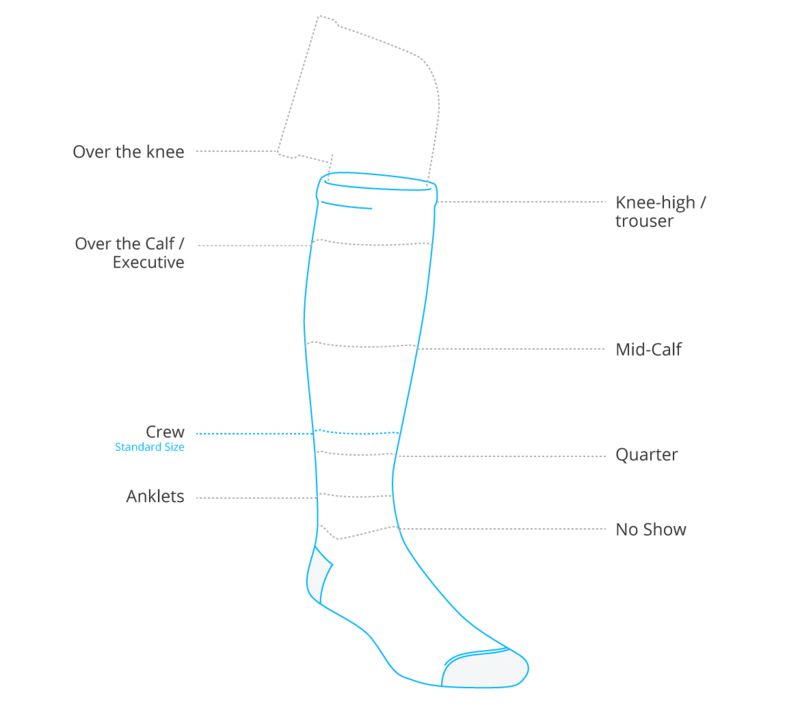 Our top of the line fabric was used in the production of these socks for added comfort and durability. 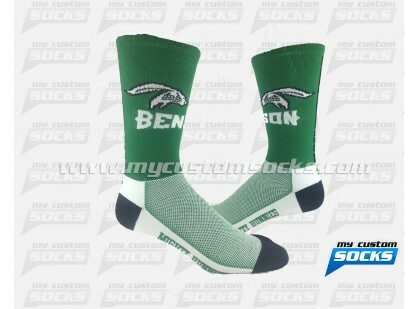 Their football team loved their new custom socks.